Join us each month for a fitness challenge that will keep you motivated to stick to your fitness goals. 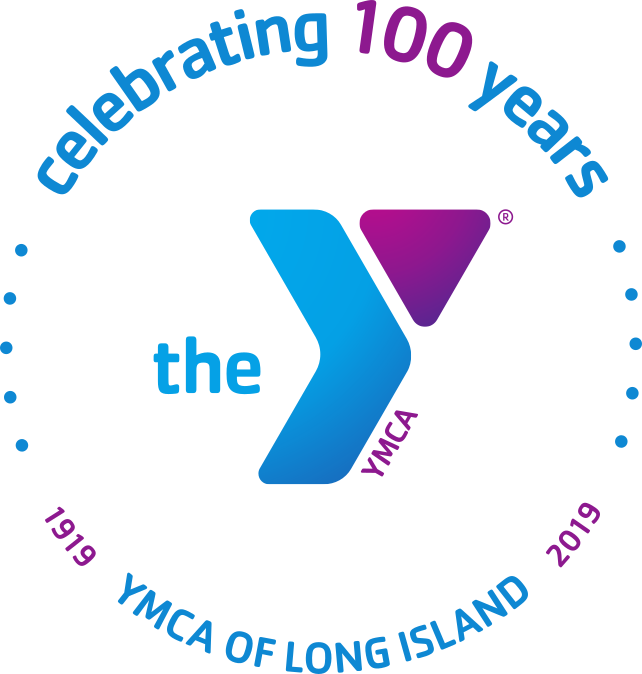 Throughout the year, the YMCA of Long Island provides fitness challenges to members. Bored with your current routine, we invite you to try any of our previous challenges!